Would you like some Pudding, Puddin’? I know a lot of you have been asking me for my Banana Pudding recipe, but I’m just not sure I’m ready to give that up yet. Instead, I have a very easy Corn Pudding recipe you must make for your holiday dinners this season! I took this two places this year for Thanksgiving, and both households absolutely swooned over it. Honestly though, it’s so simple, and it’s a Jiffy recipe. Beautiful food doesn’t have to be from scratch. 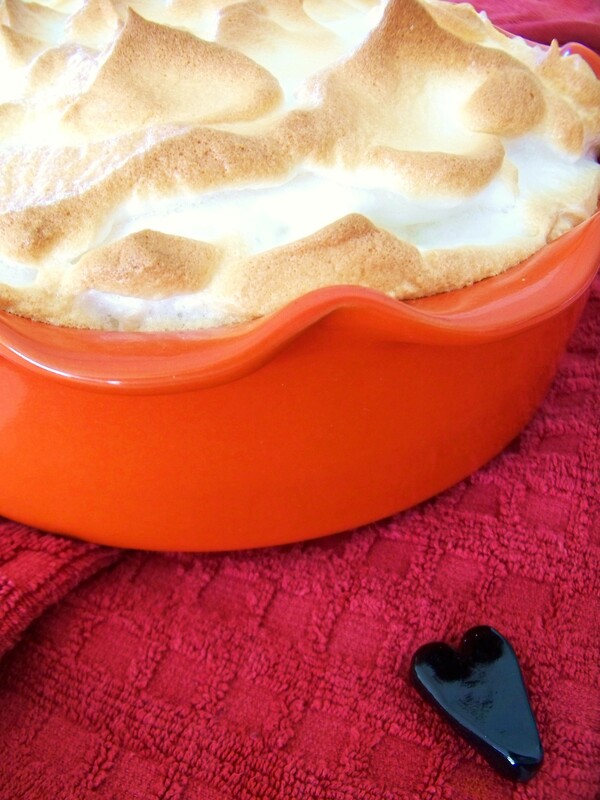 It can be found in any recipe that your family loves, as long as it’s prepared out of love. I truly hope you will try this delicious Corn Pudding that is so easy to make when everything else seems to be a hassle at most Holiday functions. Beat eggs. Add melted butter, add sour cream, corn, and Jiffy mix. Put into 2 1/2 quart casserole. Bake about 1 hour at 350 degrees or until a golden brown on top and a knife inserted in the middle comes out clean. *Variation: Try adding some of these items…1 cup shredded cheddar cheese, 2 fresh jalapenos (seeds and all), 1 chopped bell pepper (any color), or maybe even a minced fresh garlic clove. Get creative with it, and enjoy! 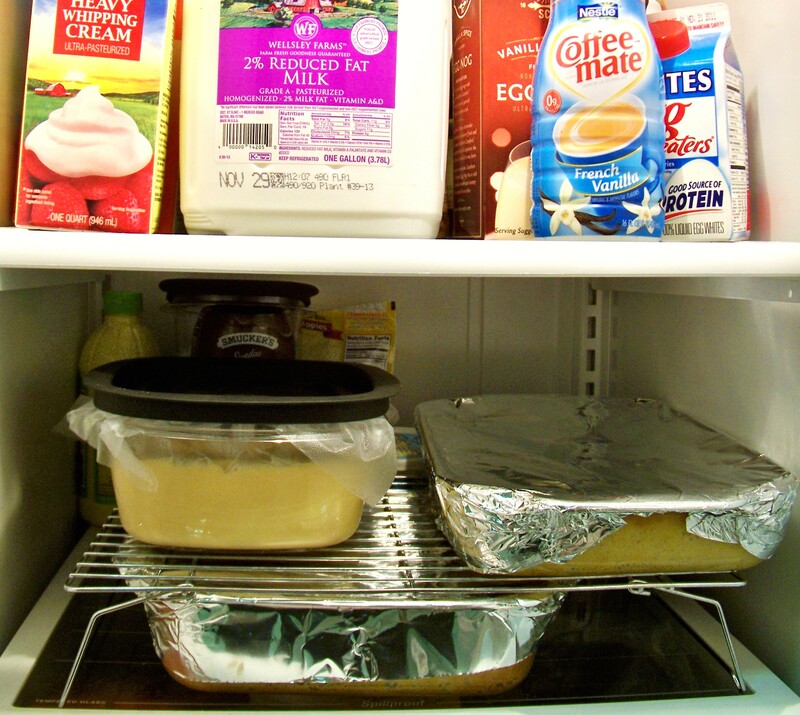 Best tip I can give you for your food prep this season…Utilize your cooling racks in your fridge to maximize space. They allow you to stack dishes in there that you otherwise wouldn’t be able to stack on top of each other. So easy! Thanks for letting me bring it! Your pudding looks so delicious! Seems to have turned out perfectly. When you have the time, do drop by my blog. I’d love to hear from you! Thank you! I’ll absolutely stop by! :) Thank you for glancing at mine. Come back often! Oooo, I really like this. This may be yet another way for me to enjoy corn! I’m not a big fan of bread puddings, but everyone around me seems to be :) So I should make this asap. Let me know if you try it!!! :) I hope you’re doing well! Wow :) Thank you. You’re awesome. I’m doing great, and I’ll let you know once I make this. I can’t wait to hear the outcome!